Update: Excited to share that my card made it onto the winners list. Thanks so much DCWV! Thanks so much for stopping by my blog today. 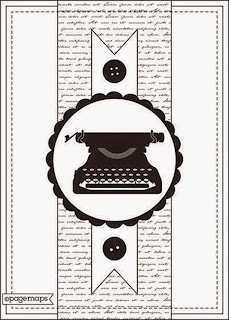 I'm taking a quick break from working on the manuscript for my next book in order to post this card for the latest challenge at DCWV. 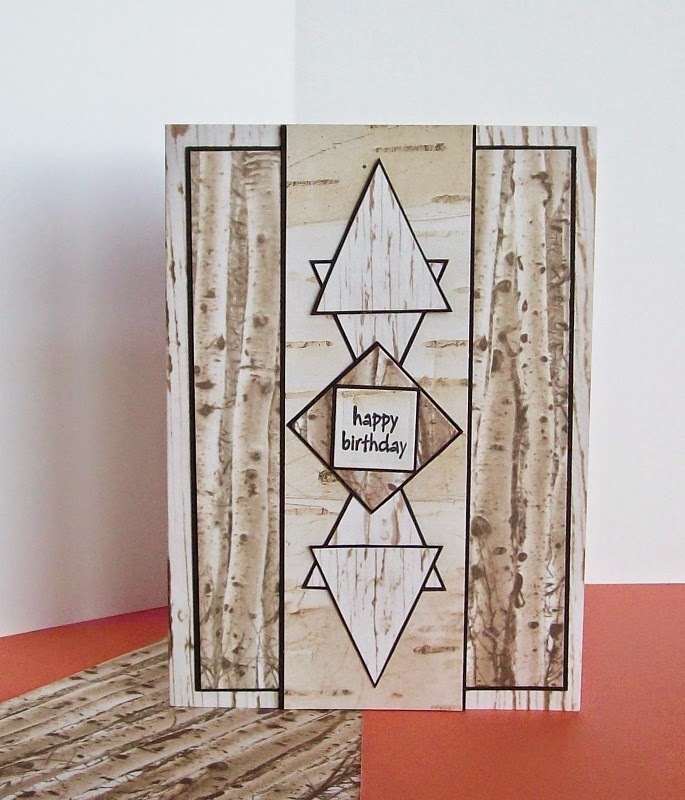 I used The Good Wood Stack from Die Cuts With a View to create my birthday card. Designer Tip: The wood patterns I chose to work with got lost on top of each other in my original design. So, I used some basic black cardstock to mat all my panels and geometric shapes to make them pop. It looks so much better. Designer Tip: I struggled to get a good picture of my card. I took a lot of photos, but they all looked like a dreary black & white photo. I put colored paper underneath my card, and I finally got some good photos. There is still plenty of time if you want to enter your own card in the challenge. Here's a copy of the sketch we had to work with and the address for all the rules. Awesome guy card. I love it. Pinned. https://www.pinterest.com/pin/415386765607800857/ onto my Great Guy Cards board. You never disappoint! I love it! Hugz!